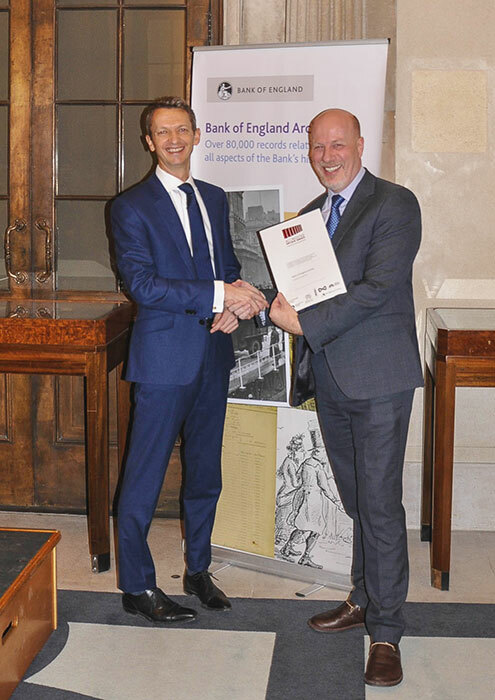 On Friday 2 March, Chief Executive and Keeper of The National Archives, Jeff James, presented the Bank of England archive with their accreditation certificate. 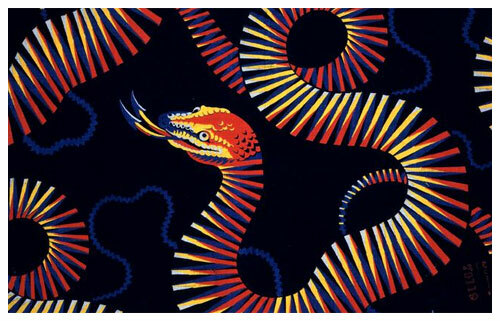 Its collections cover the history of the Bank from its foundation to the present day, and include vital financial records, together with an important architectural record of the succession of famous buildings at Threadneedle Street. The records cover policymaking and international affairs as well as records of the Bank’s staff which are popular for genealogy. The archive is both a specialist archive and a business archive, and has built a high profile within the sector in the last few years.